IP addresses are assigned to networks in different sized ‘blocks'. The size of the ‘block' assigned is written after an oblique (/), which shows the number of IP addresses contained in that block. 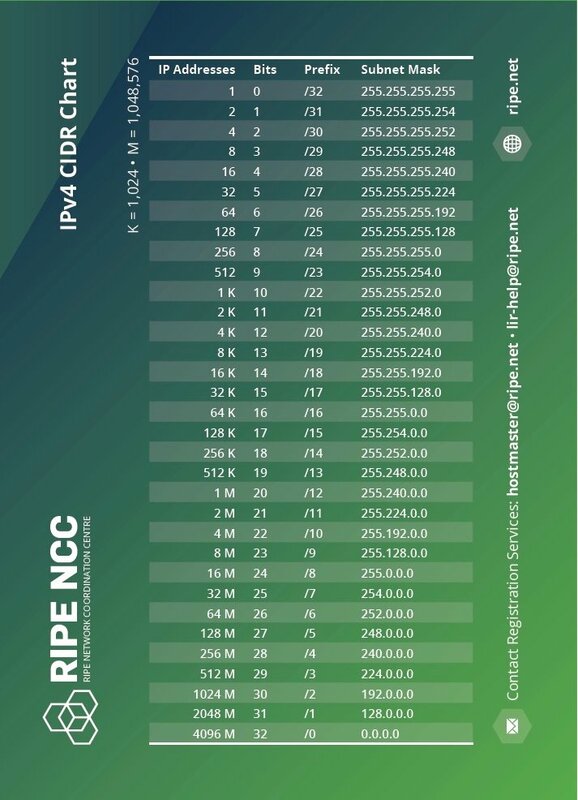 For example, if an Internet Service Provider (ISP) is assigned a “/16”, they receive around 64,000 IPv4 addresses. A “/26” network provides 64 IPv4 addresses. The lower the number after the oblique, the more addresses contained in that “block”. Currently, most ISPs assign /48 network prefixes to subscribers' sites (the End Users' networks). 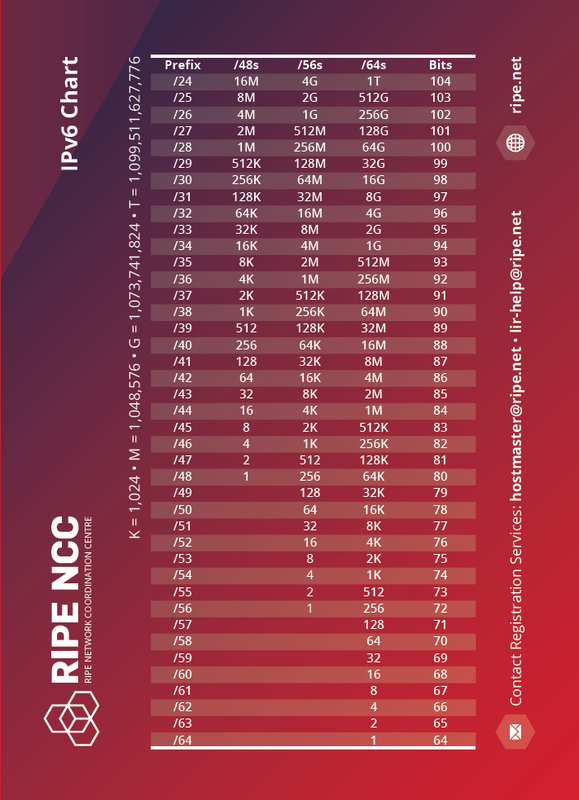 Because all IPv6 networks have /64 prefixes, a /48 network prefix allows 65,536 LANs in an End User's site.